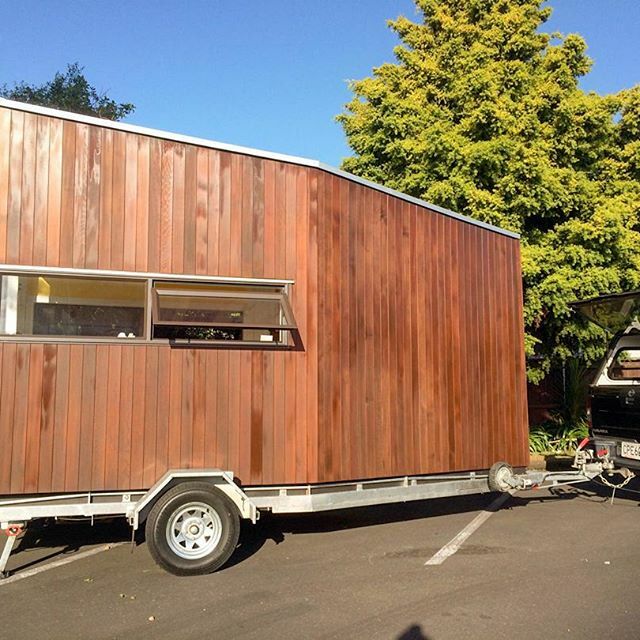 The Little Cello Box was designed and built on Waiheke Island in 2015 by Anna-Marie and her Father Steve Alloway. 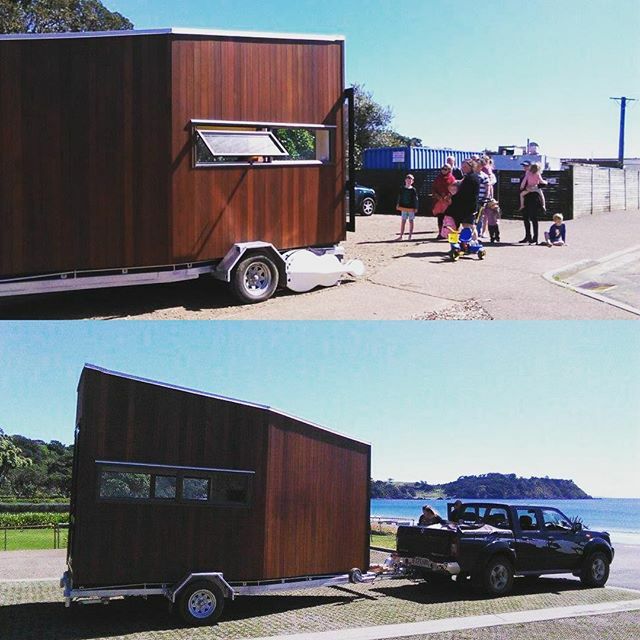 In the summer of 2015 an idea was hatched on a walk along Onetangi Beach, an idea that lead to New Zealand’s first purpose built cello studio on wheels! 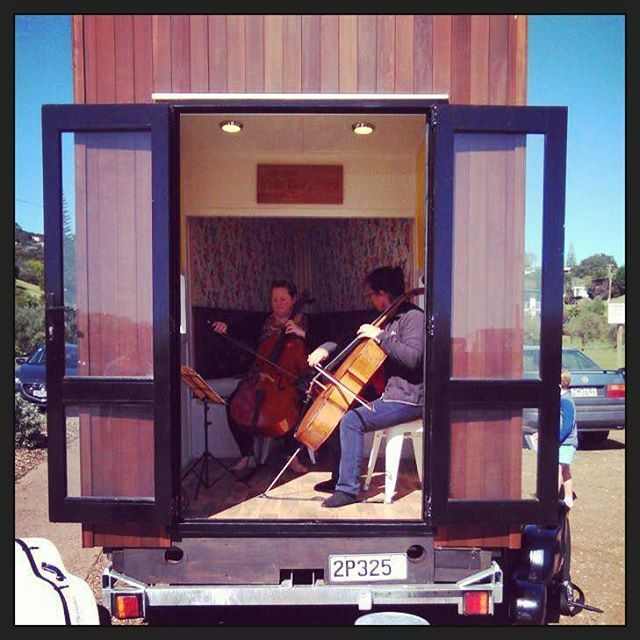 Now in 2017 The Little Cello Box is travelling all over Auckland and the Waikato seeing 30+ budding cellists a week – Delivering music to every child, inspiring them to discover and grow through music! Anna-Marie Alloway is trained in the Suzuki Method style of teacher music. TLCB offers Suzuki Cello Lessons from age 3 - Adult, in the Auckland and Waikato Region. 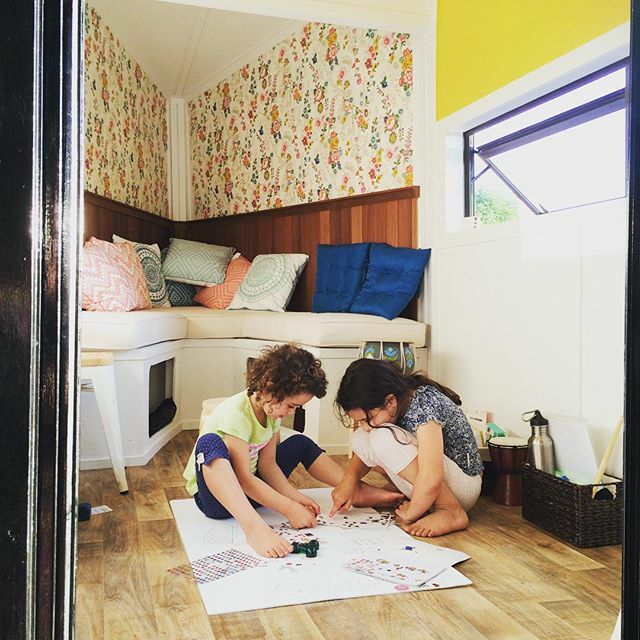 Anna-Marie also offers Skype lessons to students across New Zealand - get in touch for more information!